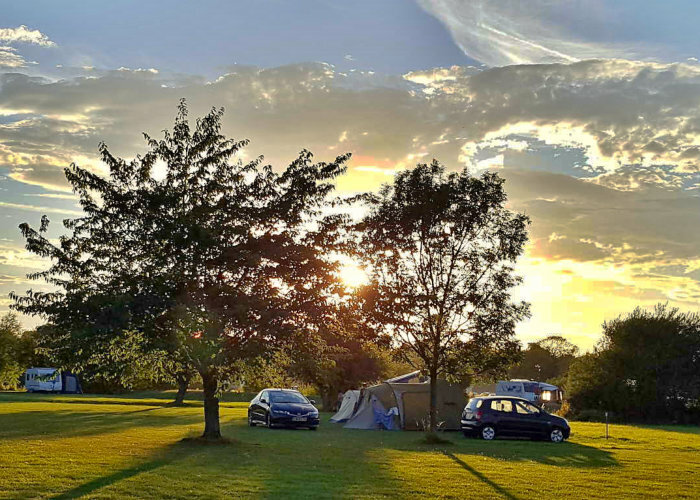 If you are looking for somewhere with space, peace & quiet to take your tent and camping gear in the Northamptonshire / Cambridgeshire area, then put Yarwell Mill near Peterborough at the top of your list. 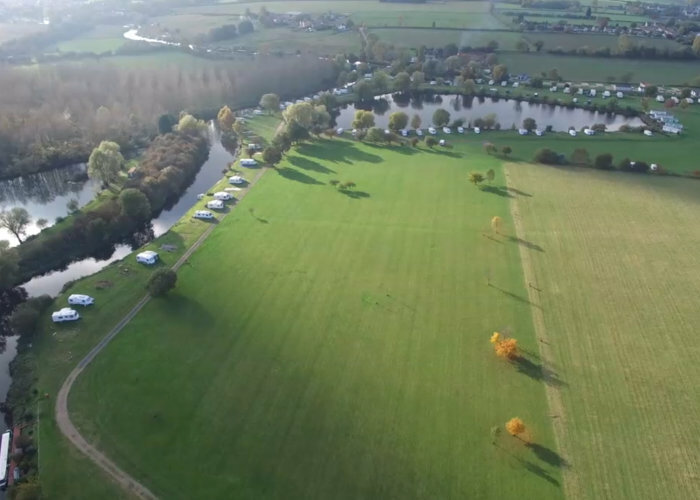 Yarwell Mill Country Park is a secluded 27 acre Camping and Caravan Park set in an idyllic rural location with over 100 tent pitches, some with the option a grass pitch with electric hook up. It’s a wonderful place to book a short camping break with a group of friends and enjoy some time away. The River Nene runs round the whole of the perimeter of the meadow bound site which boasts a 5 acre lake with fishing and a cafe next to the historic old Mill. NB. We are unable to offer Stag & Hen party bookings as we are a quiet family focused Park. If you would like to find out more about camping at Yarwell Mill then follow the links below or call us on 01780 782344.